Creating insightful television programs that enlighten and entertain audiences for network/specialty broadcasters. 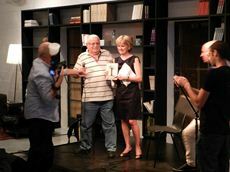 The launch of the Hebrew translation of Outcasts: A Love Story took place in Tel Aviv on September 5th, 2012. 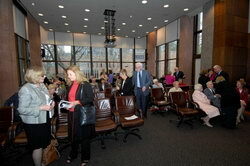 November 2011: Outcasts book launch and documentary film screening in New York City hosted by the Hungarian Consulate. Early June 2010: Book signing at Budapest Book Fair. May 2010: Launch of Hungarian Translation of Outcasts in Budapest hosted by the Canadian Embassy. May 2009: Launch of Outcasts: A Love Story at the Munk School for Global Affairs, University of Toronto.